Reel Asian® is always looking for committed, enthusiastic, energetic and friendly volunteers to help us with our film festival and year-round events. Volunteering with Reel Asian is a fantastic way to meet others who are interested in film and Asian culture, and it gives you a closer look into the production of a community-based film and video festival. The 22nd edition of Reel Asian will be held from November 8-16, 2018. Applications for the 2018 festival is now closed. 1) All new volunteers will need to fill out our Online Application Form. 2) Once the form is complete, you will be sent a temporary password via email within 72 hours. 3) Use this password to access your account on our Volunteer Portal. The login page is here. 4) Once logged in, you can view all available shifts under the My Schedule section. For questions and concerns, please contact our Volunteer Coordinator at volunteer@reelasian.com OR call (416) 703-9333. All applicants must be 16 years of age or older to volunteer. Stay updated with volunteer opportunities, ticket contests, and community news by subscribing to our Festival eNewsletter! 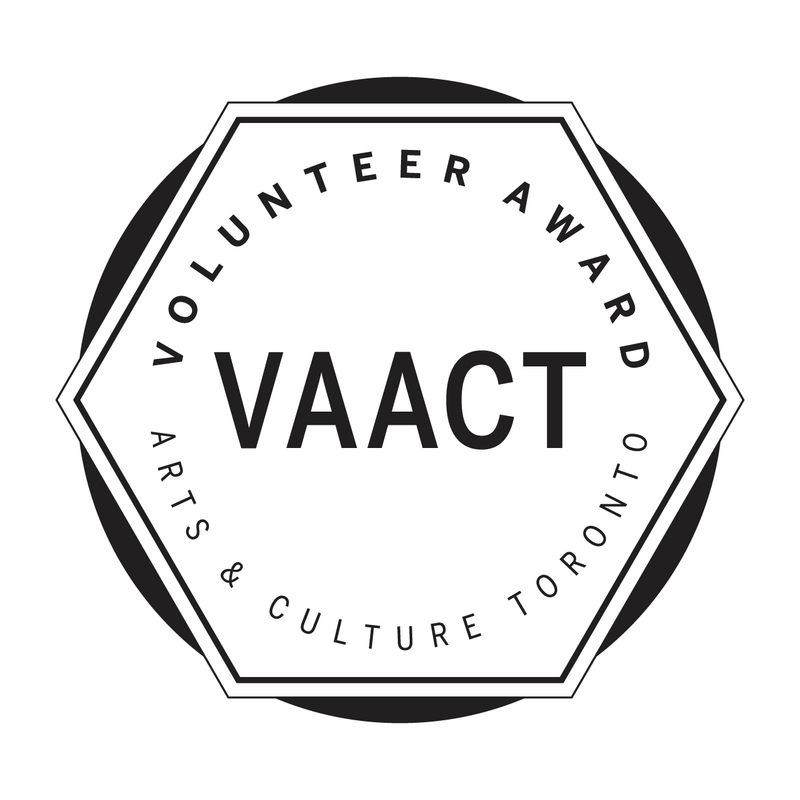 Reel Asian is proud to be a part of VAACT, a program designed to recognize volunteers who contribute their time to multiple arts and culture organizations throughout the year in the city of Toronto. The programme ends each year with an awards ceremony for VAACT participants, scheduled on International Volunteer Day (December 5).